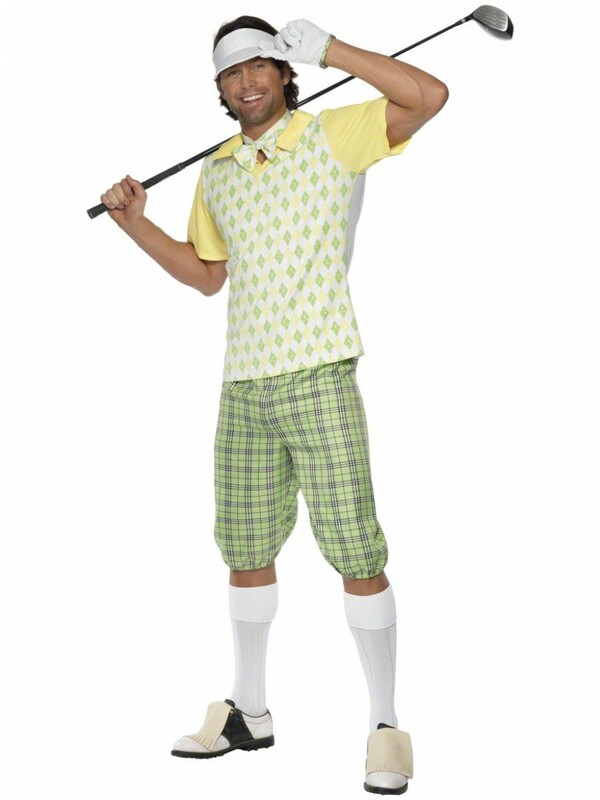 This fun Golfer Costume includes Top, Shorts, Bowtie, Glove & Visor. 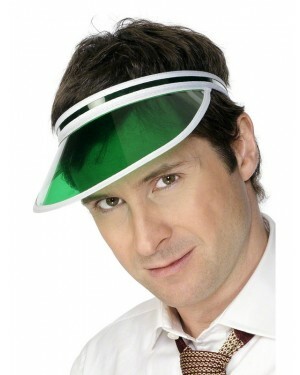 Great for Pub Golf, Stag Dos or any comedy occasion! 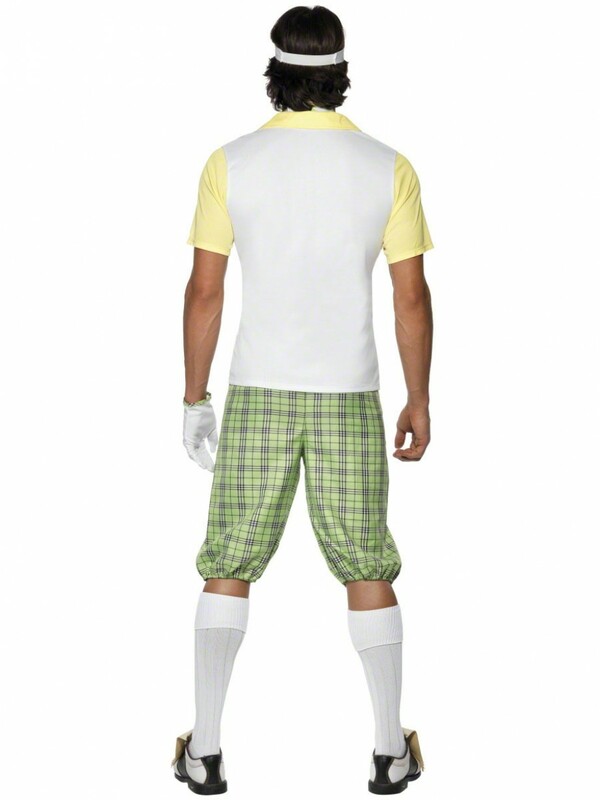 This fun Golfer costume includes Top, Shorts, Bowtie, one Glove and Visor. The green and yellow top has a vest design with attached yellow collar and arms, as pictured. 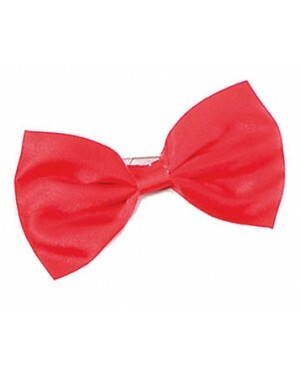 The matching bow tie fastens with a Velcro tab around the neck. The check shorts have an elasticated waist and knees to create a fun look. The one glove has a matching check rim and is in a soft white material. To perfectly complete the look a soft white visor is included. 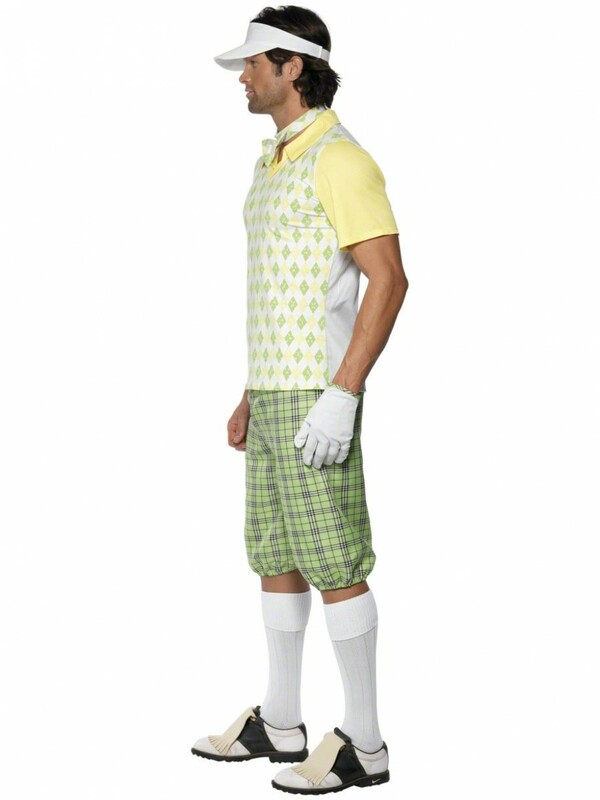 A perfect outfit for a round of pub golf or great fun for any fancy dress occasion! This item is available in sizes medium and large. Top, Shorts, Bowtie, one Glove and Visor. Please note that the club, shoes and socks are not included.